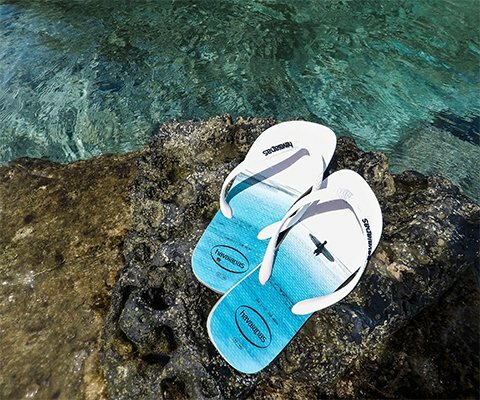 Like a love story, a new, very special partnership has formed between Liberty & Co and Havaianas. Floral prints made Liberty of London famous in the 1920s, one of the most iconic being "Tana Lawn". 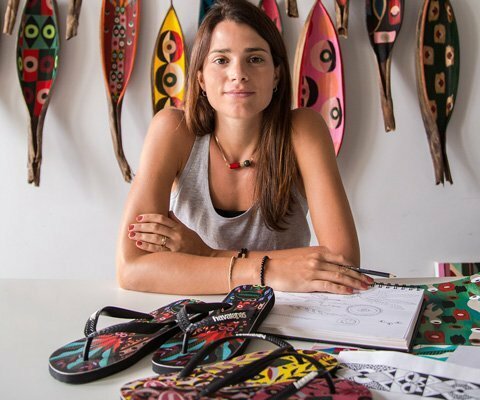 Ever wondered what it would be like if those prints met Havaianas? Well, wonder no more. 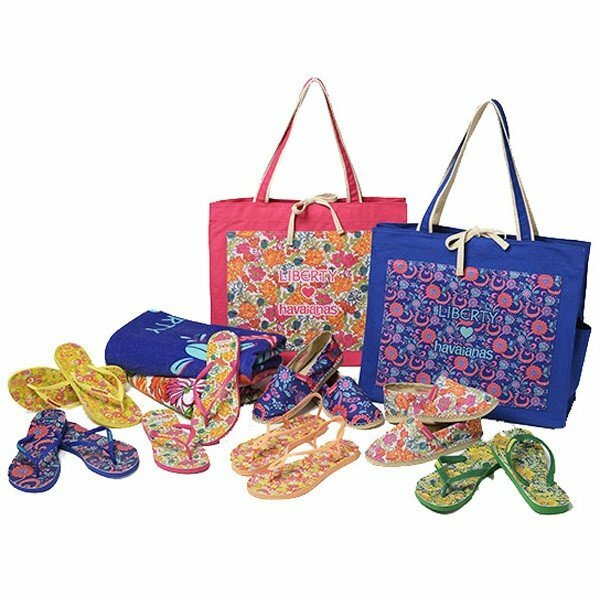 Put them together and you get these iconic towels, handbags, espadrilles, and of course, flip-flops. 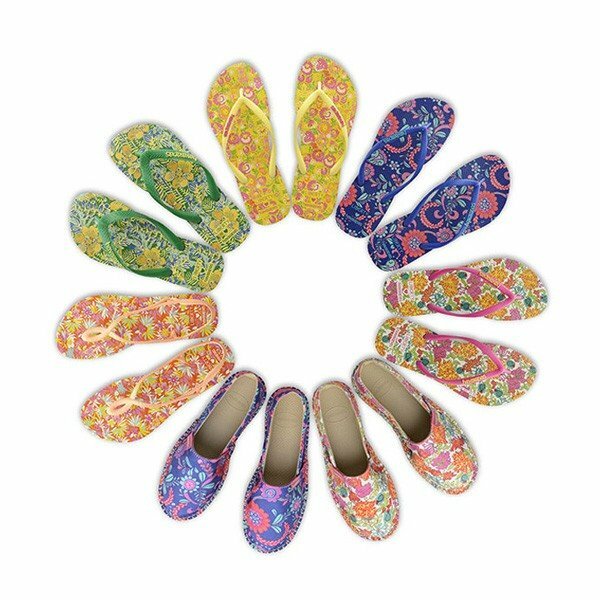 The Liberty ♥ Havaianas collection features 5 reworked Liberty prints that originate from the 1960s, the decade of Havaianas debut, and were selected by the Havaianas design team from the 43,000!!! prints in Liberty’s archive. The Liberty ♥ Havaianas style is available in stores now, and of course also in the Liberty department stores on Regent Street in London. The selected prints each have a touch of Brazilian personality with the brand’s icons (tiny flip flops and the Havaianas rice pattern become leaves and petals) and feature retro floral designs in bold colour-ways. The wearable collection features patterned espadrilles, beach bags, towels and of course, Havaianas world famous flip-flops. I was determined not to follow existing fashion but to create new ones. 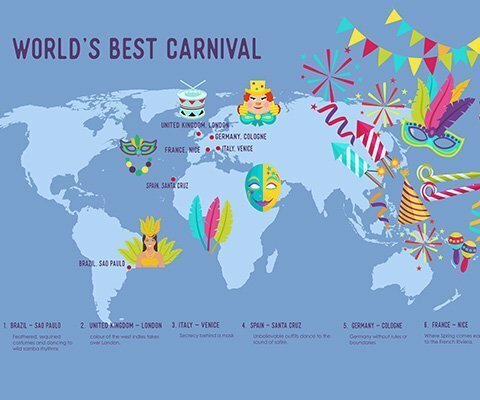 Liberty is the chosen resort of the artistic shopper.